If you want to offer your employees snacks and beverages without having to foot a large bill each month, sign up for our Social Feedia program. Our team will add a convenience station to your office space where your employees can conveniently pay for their own snacks or drinks. Perkaroma is proud to offer a new program called Social Feedia for companies that want to offer items to their employees but don’t have the budget for it. This is a wonderful way to enhance your workplace experience by adding a convenience station for your employees. Making employees a priority by offering them healthy snacks and beverages. 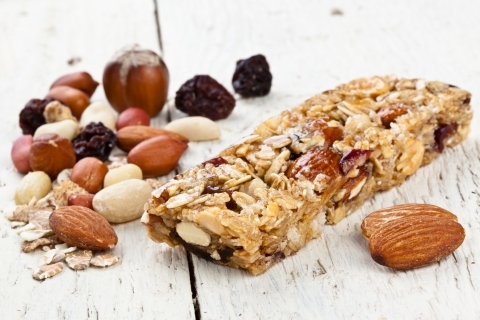 Millennials tend to snack more. Offering your employees an array of options will keep them in the workplace longer. Snacks and beverages have been found to enhance the workplace experience. Employers have found SocialFeedia to be a great way to attract and retain quality employees. What Does A Convenience Station Include? A snack rack with a pre-planned menu of top brands and healthy options to keep your employees happy. A state-of-the-art beverage cooler with a variety of Pepsi products, Starbucks coffee drinks, iced teas, water, and more. A payment app where your employees can easily and conveniently pay for snacks and beverages with their smartphone. Employees can also subsidize employee purchases and you can use the app to vote for favorites.